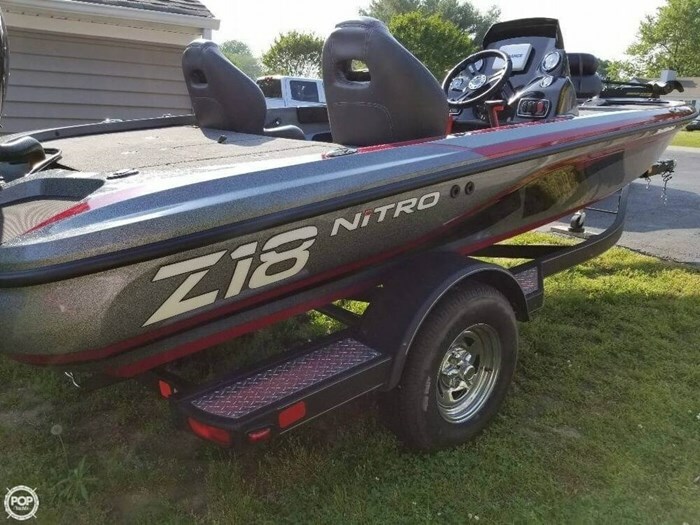 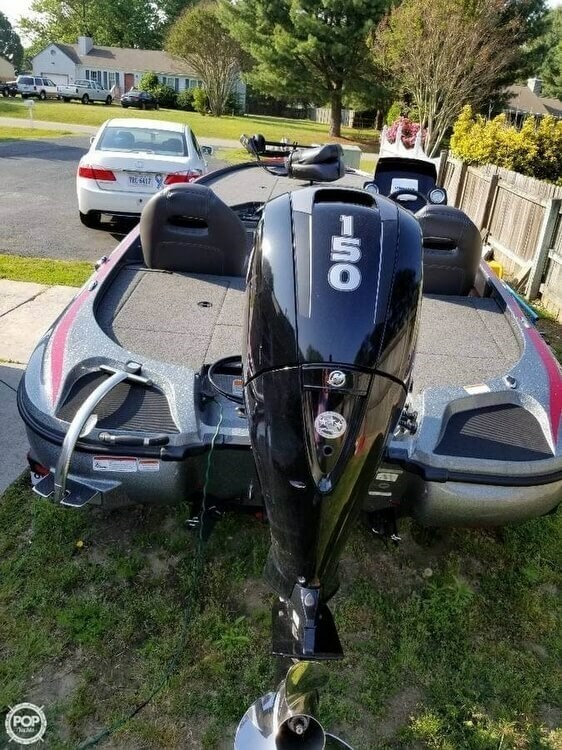 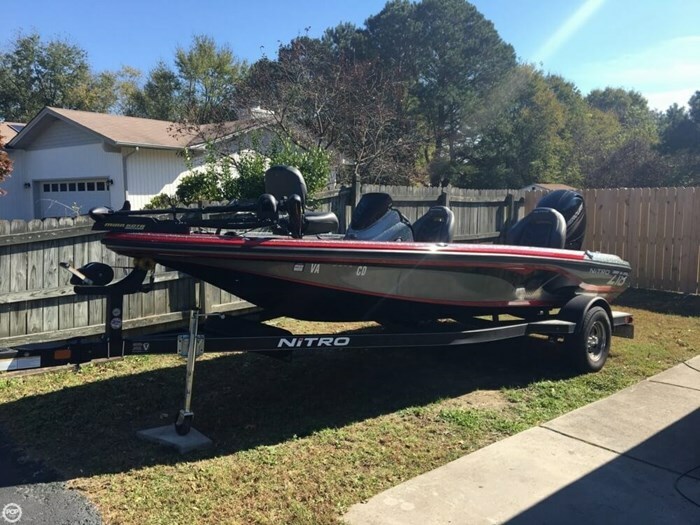 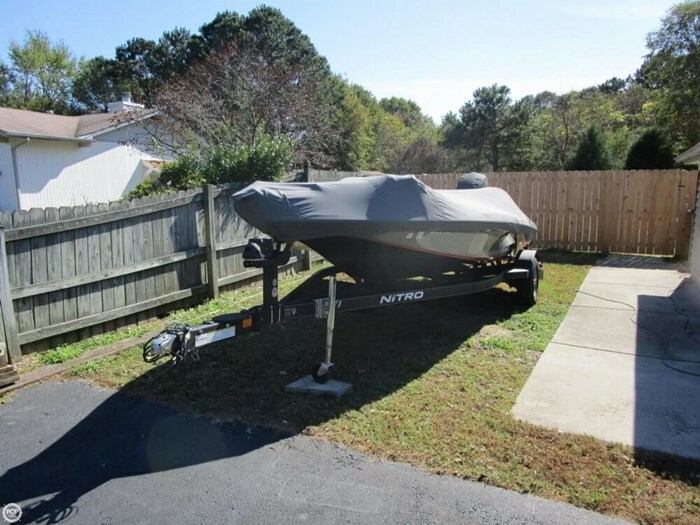 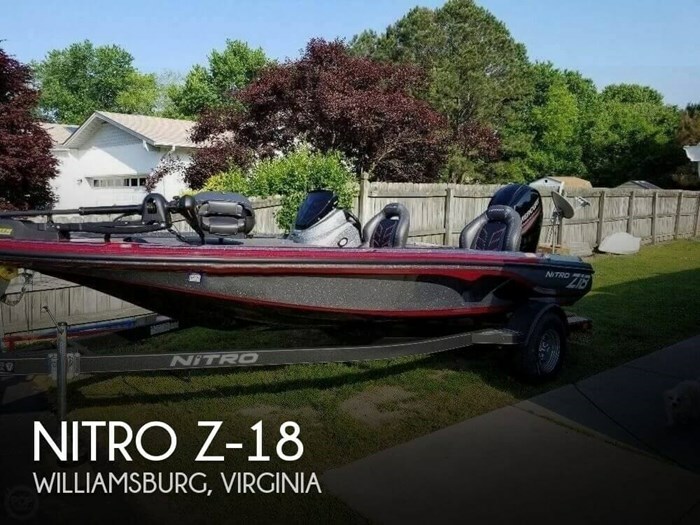 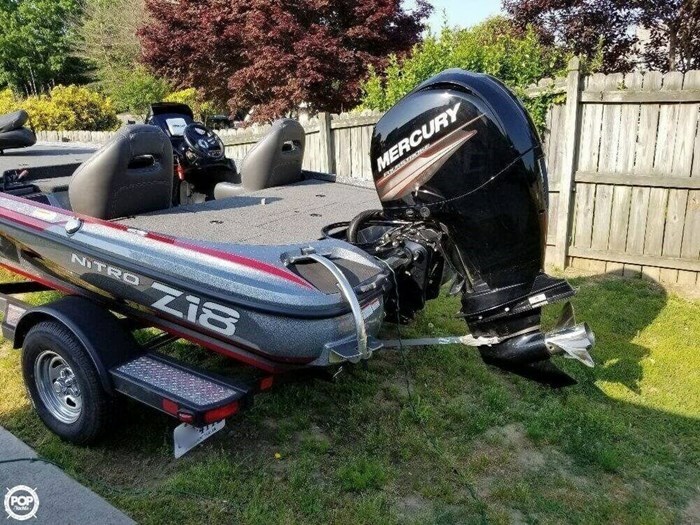 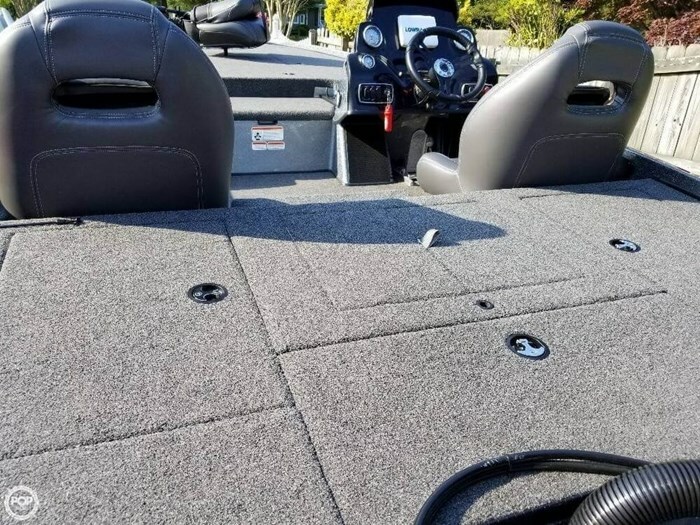 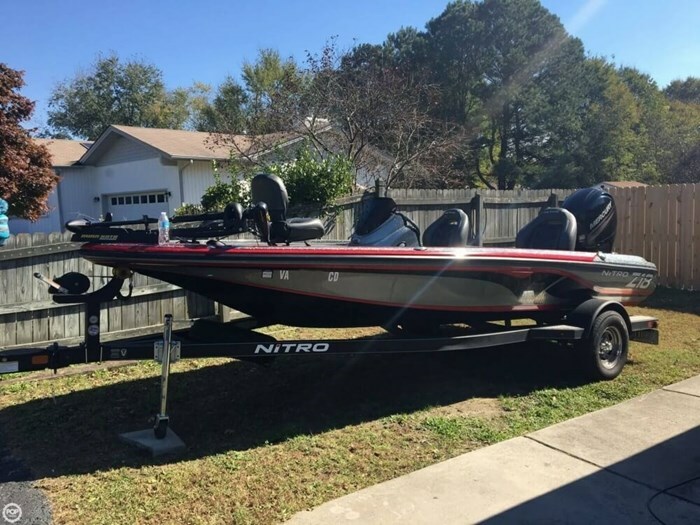 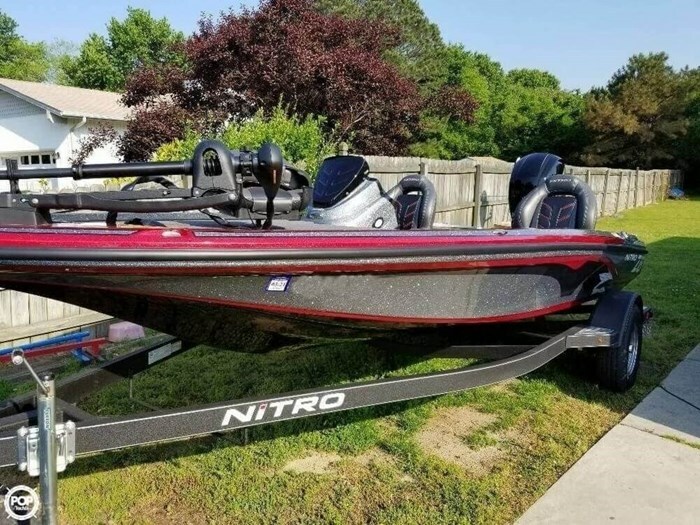 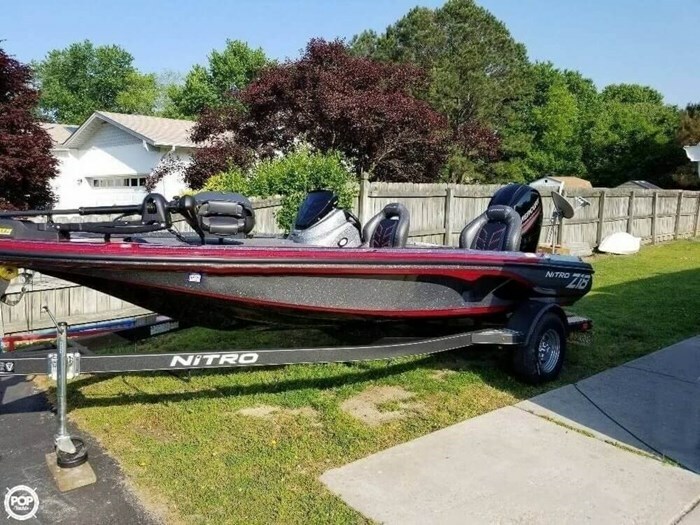 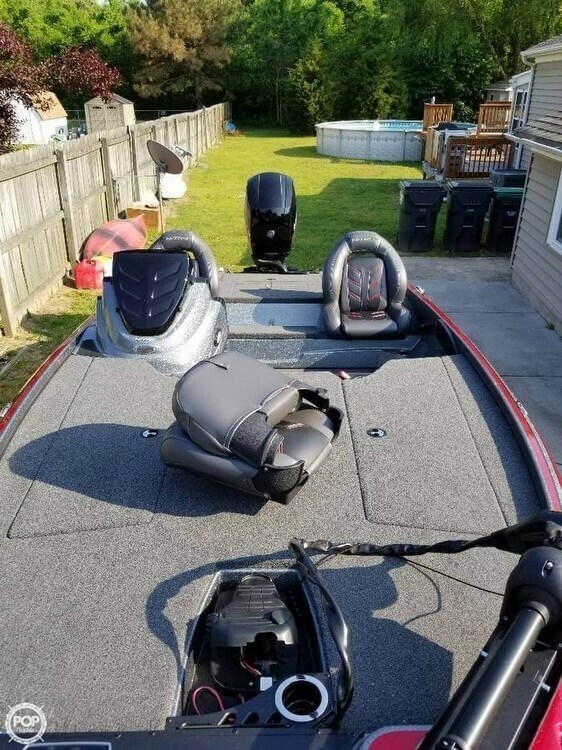 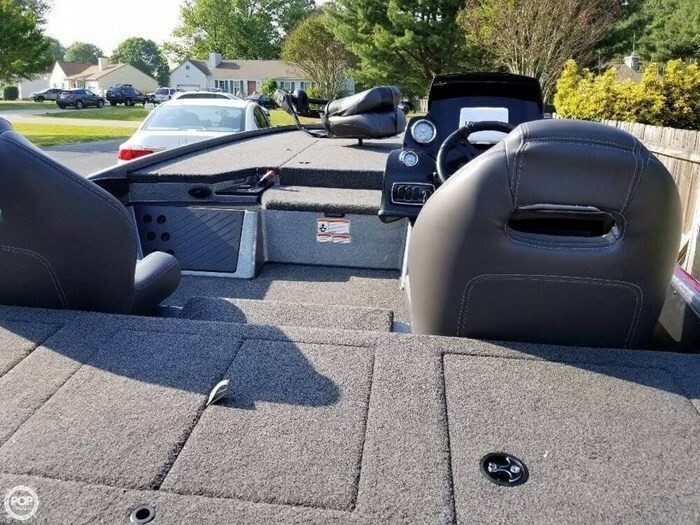 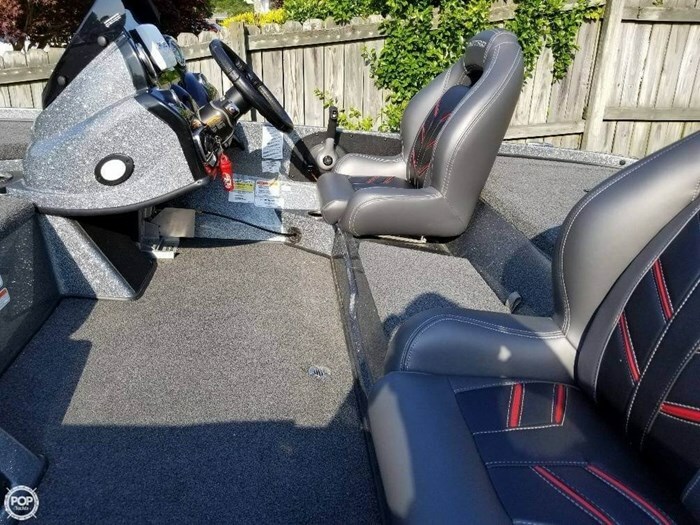 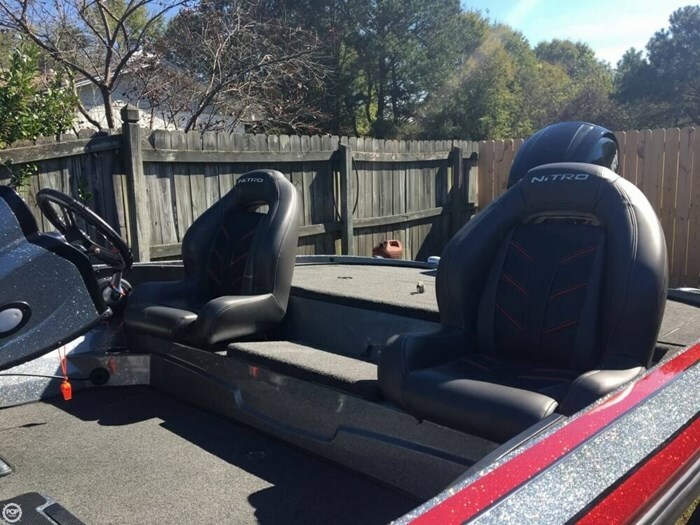 This Nitro Z-18 is in excellent overall condition and is truly turn key ready to fish. 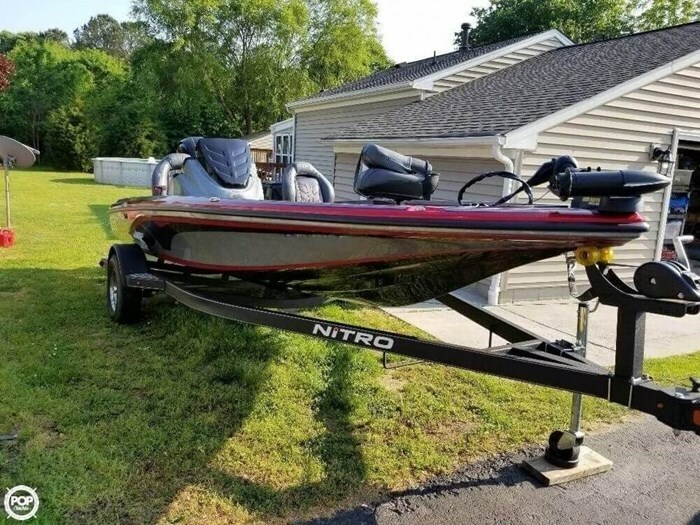 The boat looks like it just came out of the showroom. 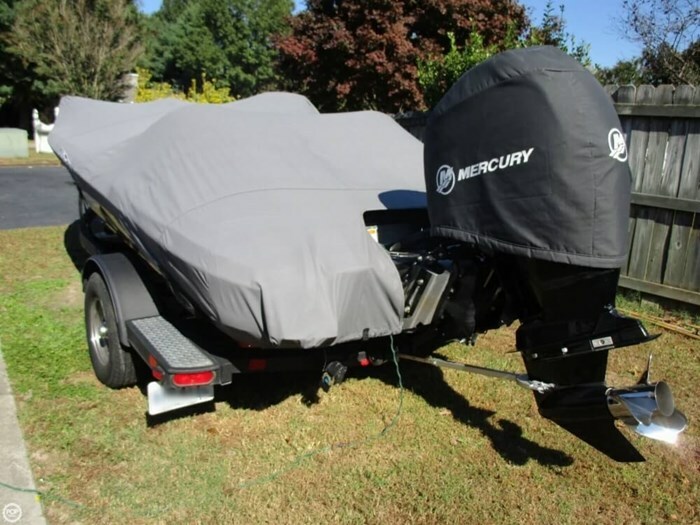 Over six years remaining on the transferable extended warranty. 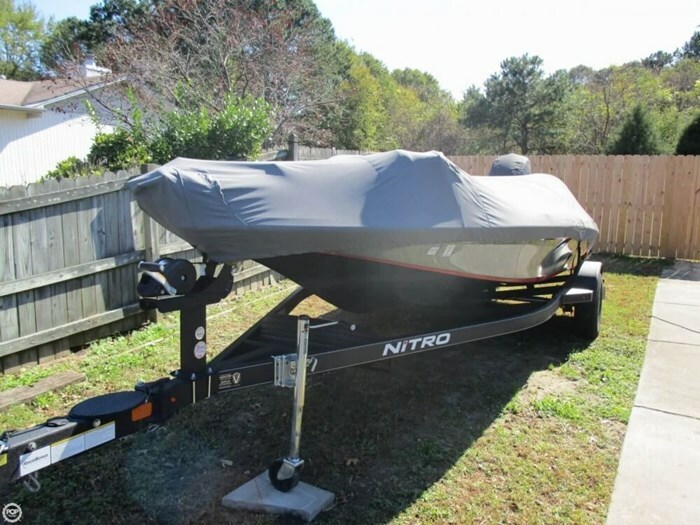 Custom Nitro single axle trailer w/swing tongue is included in the sale price.